Is Acne Good For You? Home Acne Is Acne Good For You? The good news, those with oily skin that had adolescent blemishes will look youthful longer than those that we consider had perfect skin. People that had acne have built-in protection against ageing, longer telomeres in their white blood cells. 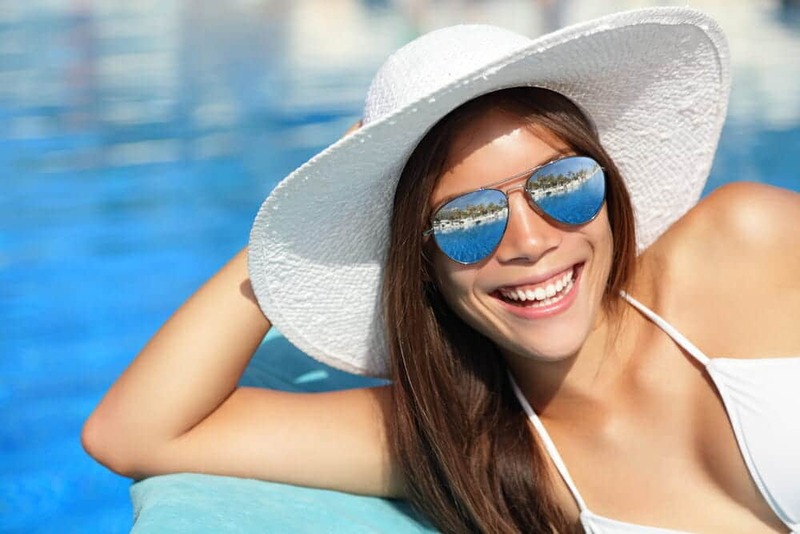 Oily skin types tend to have thicker skins (from genetics) which means they will have less fine “crinkly” lines as they age (which is a good thing) since they are less prone to dehydration because of their own built in oil as well as having more fat cells in the face. 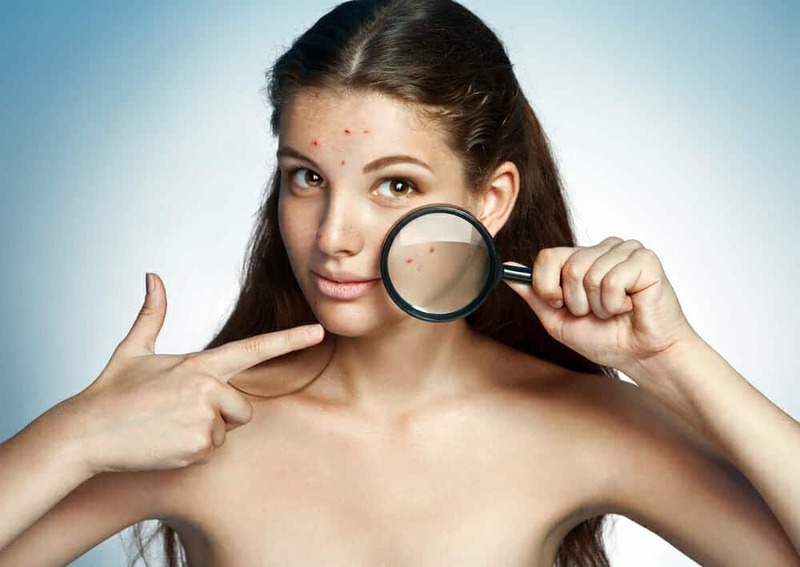 Acne is not caused by either oily skin or poor hygiene, according to the American Academy of Dermatology. All types of skin can develop whiteheads, blackheads and pimples. 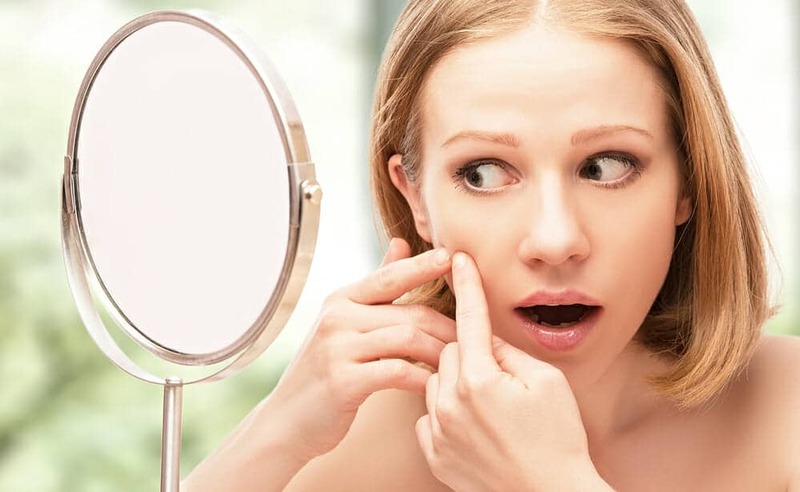 Acne tends to develop when an oily substance called sebum produced by sebaceous (oil-making) glands mixes with dead skin cells and other debris to plug pores and cause bacteria to thrive. For best results, wash your face and other affected areas gently with a mild soap twice daily and pat dry. 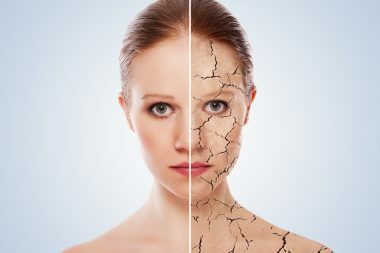 1To some extent oily skin is seen to age slower than dry skin and have less early, fine wrinkling as compared to dry skin. 2If acne treatment is not started in time these can develop into scars which are depressions in the skin and need separate treatment later. 3Although washing your face helps to remove dirt and oil from your pores, washing too much can lead to dryness and irritation, causing more breakouts. Avoid scrubbing your face. Wash your face two to three times a day. Due to the antioxidant properties, oily skin also has less of the inflammation process that triggers early signs of ageing in skin. 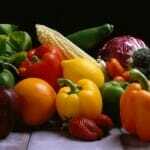 Aspirin For Acne – Does It Really Help?